Each year, thousands of UCL students and staff volunteer their time and expertise to help and provide services for Londoners. 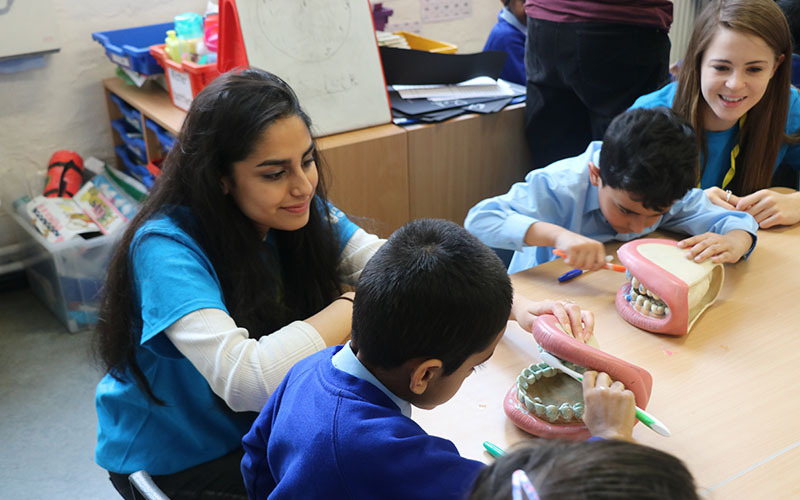 More than 4,000 Londoners benefited from UCL student-led volunteer projects last year. 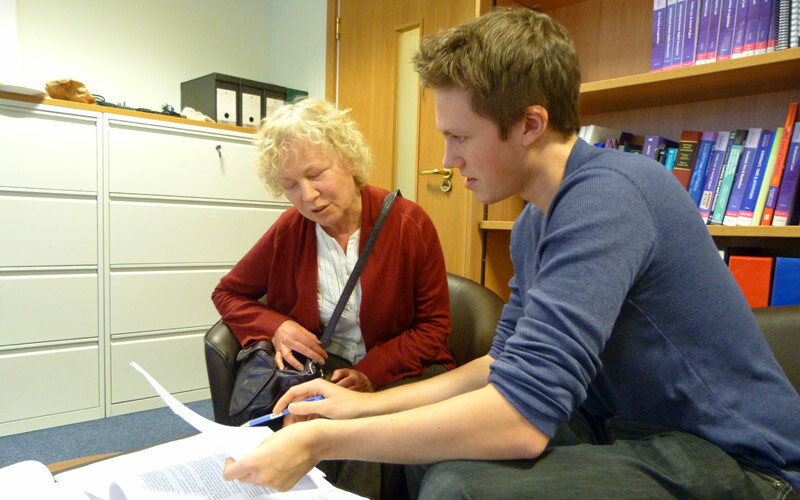 Many also received assistance via externally run volunteer programmes supported by the university. Around 270 East Londoners have received free legal advice through a clinic founded and run by UCL. The UCL Integrated Legal Advice Clinic (iLAC) is run by the Centre for Access To Justice at the UCL Faculty of Laws.